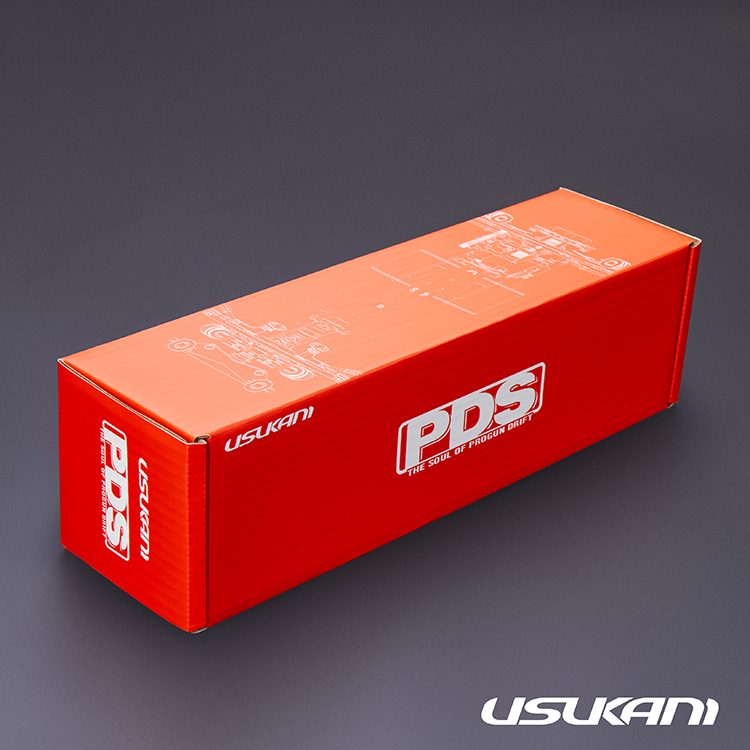 *Original design swift dismounting battery holder made of 316 Stainless steel. 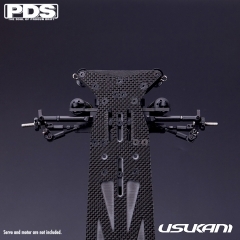 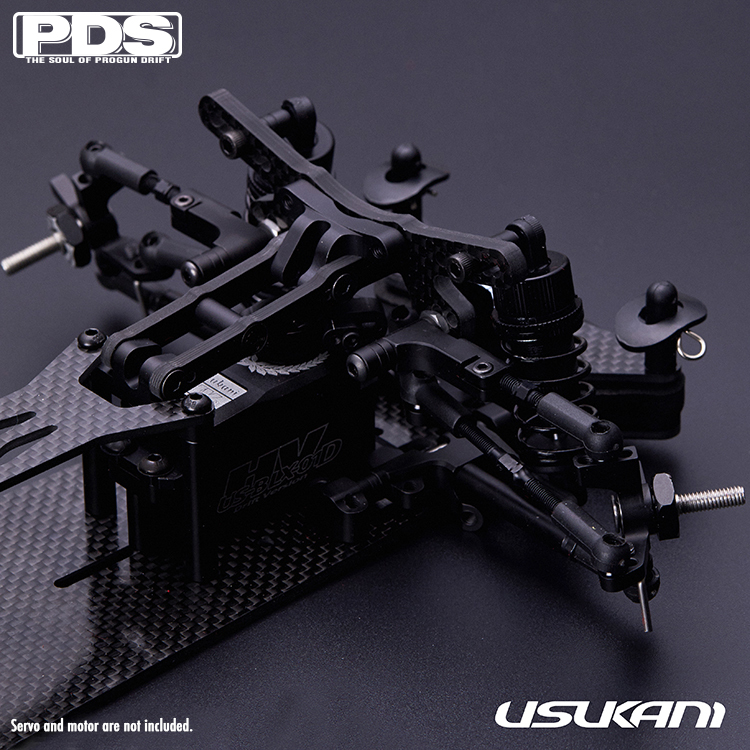 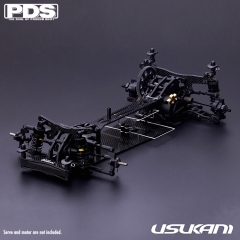 * Servo direct output steering system special for RWD. 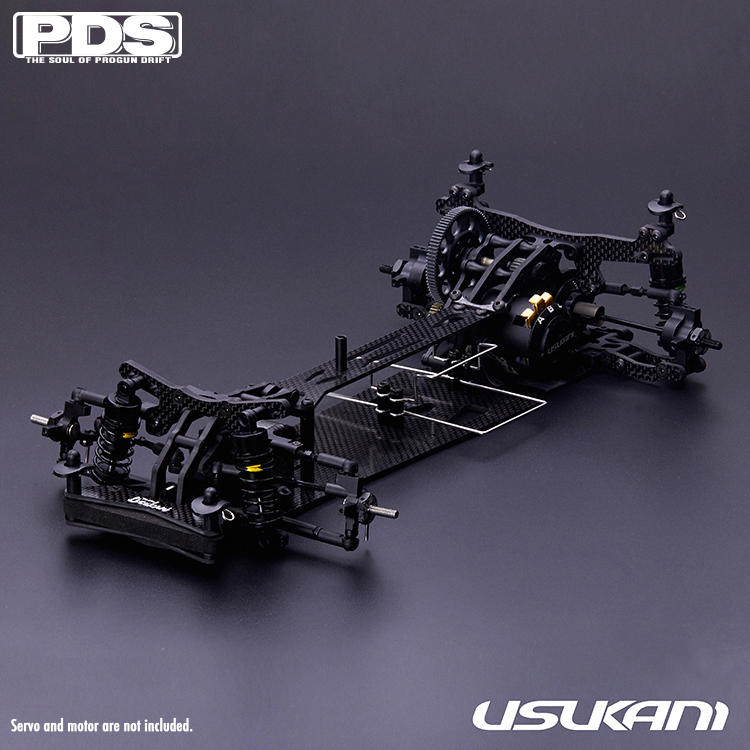 * Steering system can be swift adjustment. 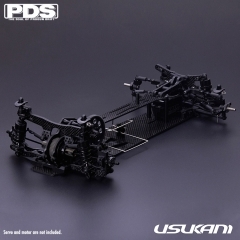 *Included 48P 87T spur gear and 48P 21T pinion gear. 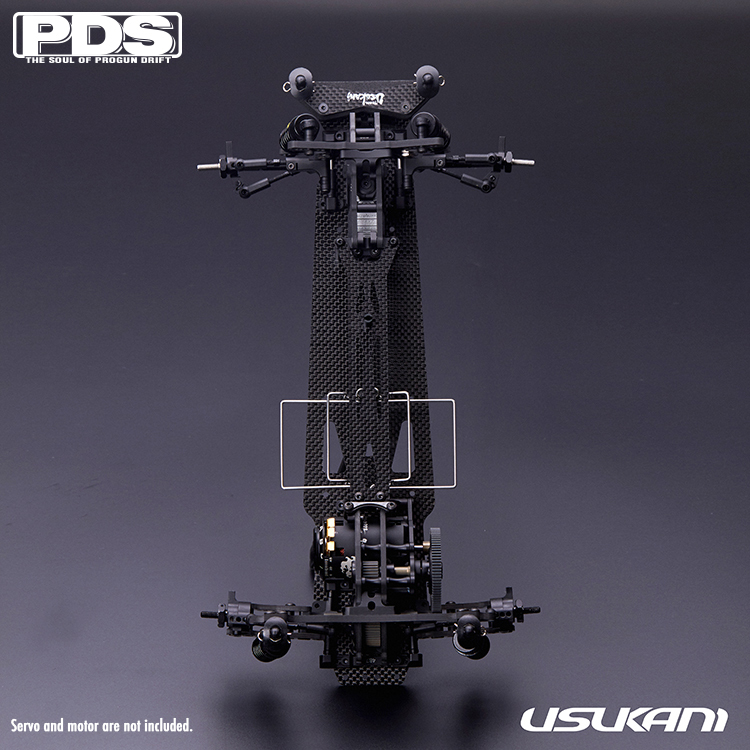 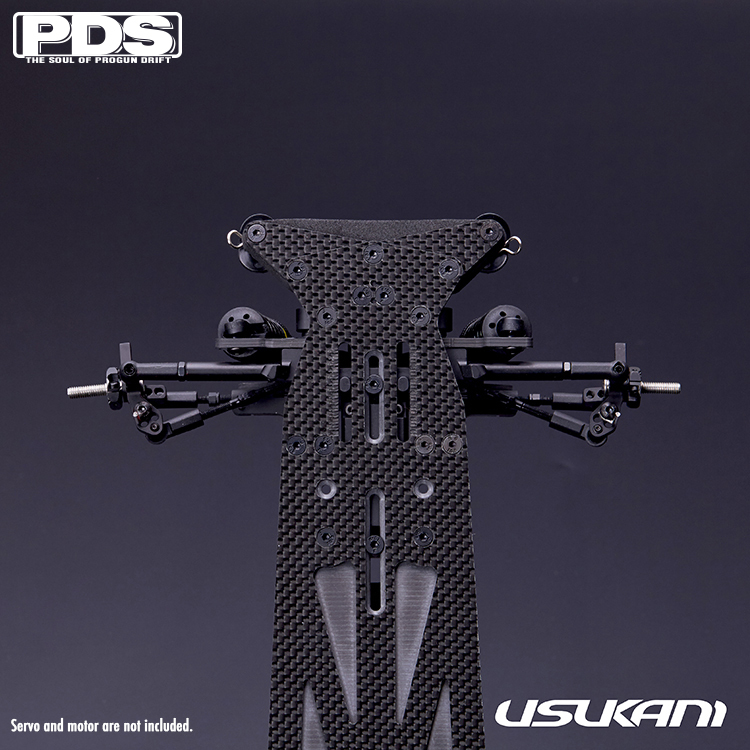 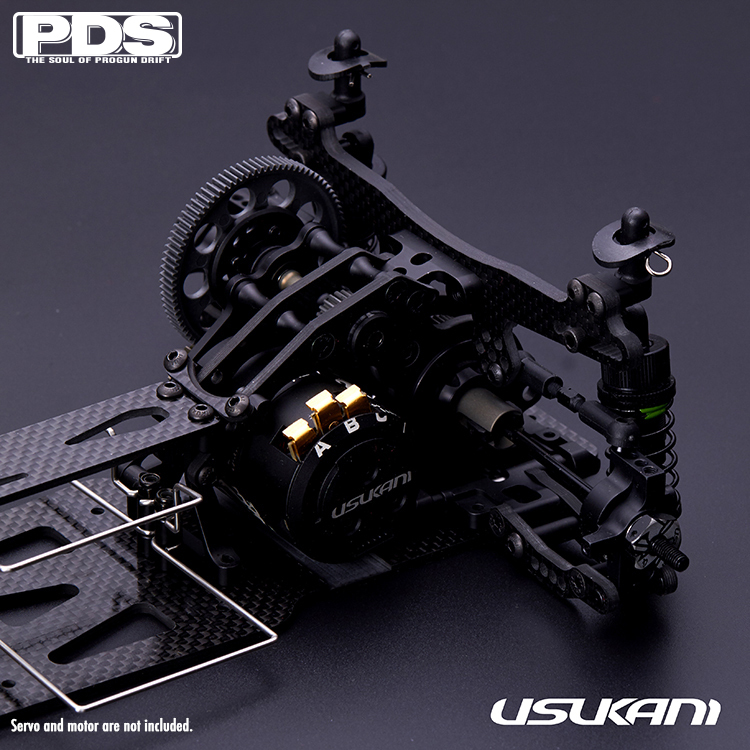 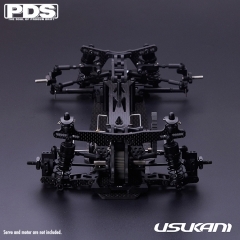 *Steering system is directly output from the servo arm. 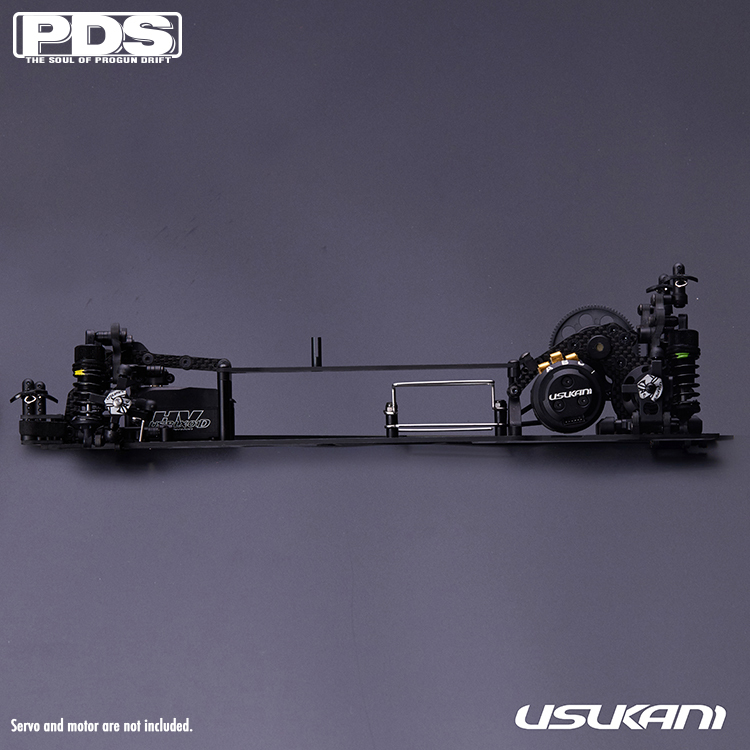 Steering system setting can changed easier and faster. 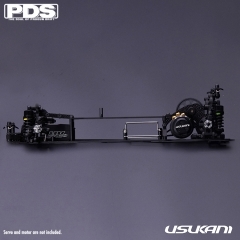 *Three gears transmission type open gear case and low gravity motor mount improve the power output quicker. 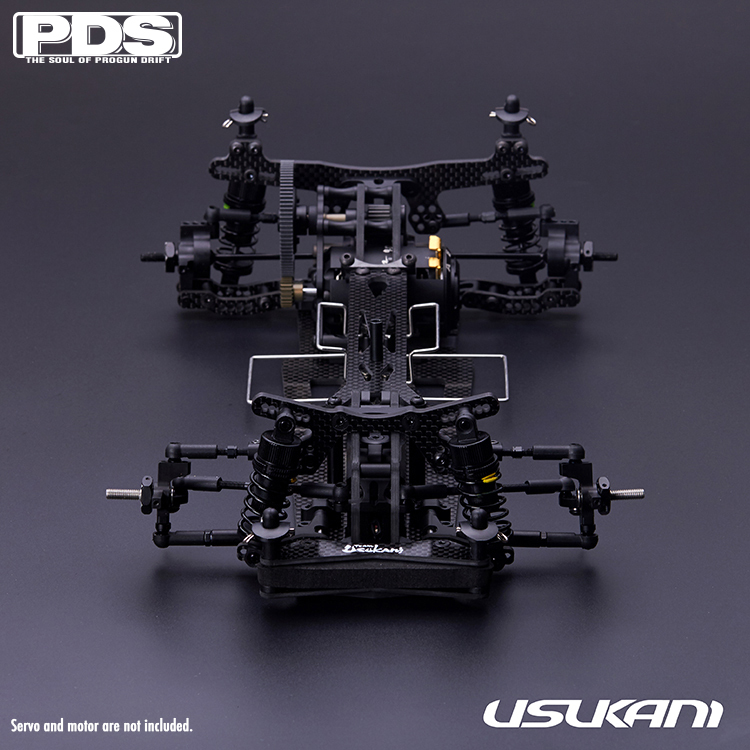 Can fit with yd-2 rear gear case. 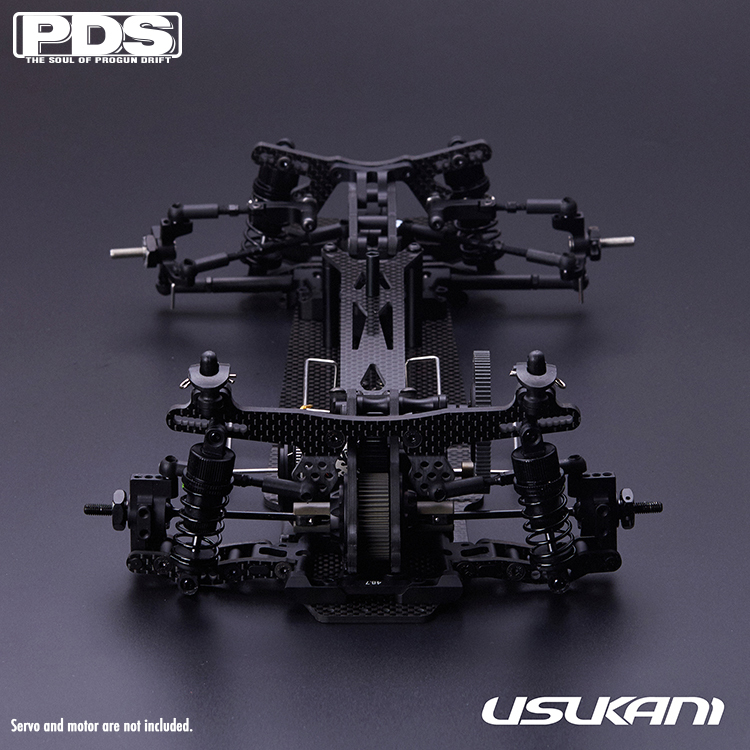 *Full kit is refined and neat.